BUCKINGHAMSHIRE, United Kingdom – With a mission to provide entertainment, information and welfare to Britain's Armed Forces around the world, the Services Sound and Vision Corporation (SSVC) was looking for a more compact and fully-supported mixing platform for its global chain of smaller BFBS (British Forces Broadcasting Service) radio stations. After a rigorous assessment process, SSVC selected HARMAN’s Studer OnAir 1500 hybrid broadcast and production console. 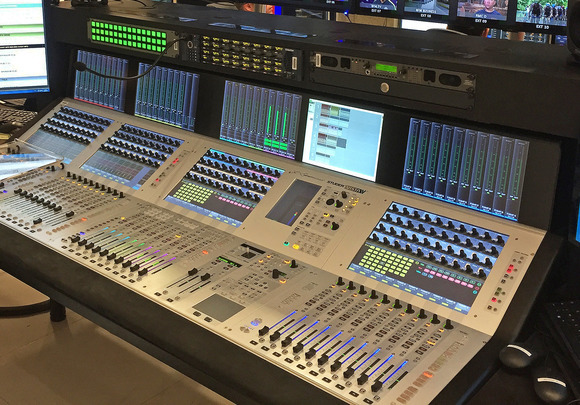 The first order for seven of these 12 channel/12-fader desks was confirmed by Quentin Howard, SSCV Director of Television & Technology, with consoles destined for the UK, followed by Germany and Gibraltar. At the heart of the BFBS Radio operation are three core music and speech radio networks heard in over 23 countries worldwide via 70 FM transmitters, via satellite reception and internet streaming. These are supplemented by a network of local BFBS stations in eight overseas locations and a further ten community radio stations on UK military bases, where many of the OnAir 1500s are destined. SSVC’s headquarters at Chalfont Grove in Buckinghamshire is home to seven newly refurbished digital radio studios which run on a completely AoIP Livewire core, connecting through MPLS and Vsat contribution links to its other radio studios. The site also houses SSVC’s extensive television playout facilities delivering 12 channels of TV to British Forces overseas, a military film archive unit, the new Forces TV 24 hour live news and features channel, its digital cinemas business and national DAB radio station. Together, SSVC’s services provide a range of welfare services to British Forces and their families anywhere in the world. 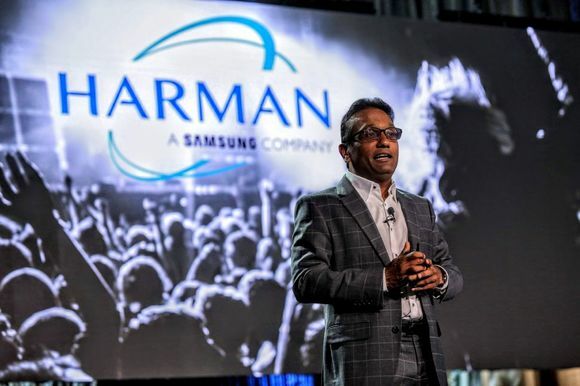 The Corporation’s TV and Radio services are multiplexed and uplinked from Chalfont to four DVB-S2 satellites covering 16 time zones, that are either received direct or rebroadcast through TV and radio distribution technology. 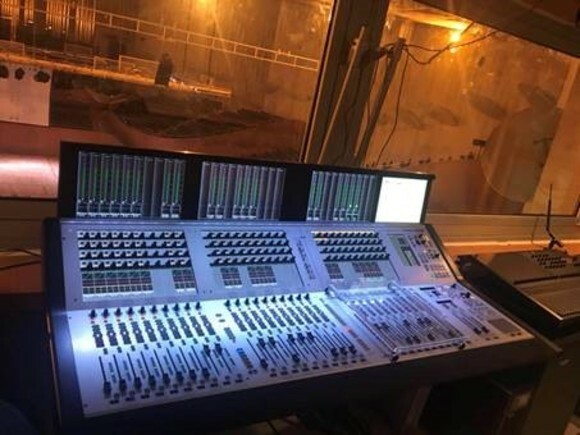 Unhappy with manufacturing quality and support of an earlier IP mixing desk solution for their community stations, SSVC searched for alternatives and met Studer at the IBC Show in Amsterdam last September. Quentin Howard’s team, including broadcast engineers Jonathan Blacknell and Martin Bowd, and regional general manager Nick Beer, had already conducted their own research, and Howard’s senior project manager had been heavily involved in the Studer installations at the BBC’s New Broadcasting House in London and MediaCityUK, Salford studios. Complete with Studer NANO SCore DSP the On Air 1500s provide flexible capacity for analogue and AES audio ins and outs, and a generous number of GPIOs. Another key factor was Studer’s compatibility with SSVC’s extensive Livewire AOIP core. 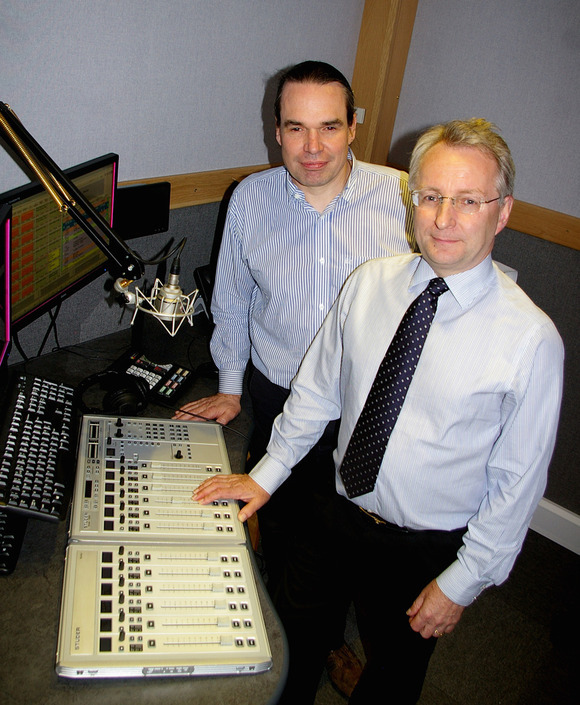 The first six OnAir 1500 consoles have been deployed on military bases at two studios in Shorncliffe (Folkestone) for BFBS Gurkha Radio, two in Germany and two in Gibraltar. “We hope this will rise to 12-15 over the next year or so as we complete our worldwide studio refurbishment programme,” confirmed Howard. The desks are linked together in pairs for simple I/O sharing via Studer RELINK, and are easily switchable from studio to air without the need for a central switching matrix. In summary, Quentin Howard stated, “This is the first time SSVC has adopted Studer mixers and by introducing these new tools, and copying across a standard configuration we are ensuring that no-one has to relearn the desk. Photo Caption: Simon Roome, Studer (left) and Quentin Howard, SSVC (right).